One week to go before the classes starts, so my kids and i are busy preparing their school things today. I gather their old books and notebooks to place them on cabinets which i'm having a hard time because we lack cabinets and storage at home. I told my husband that it's time we should buy DuraMax YardMate Vinyl Storage Sheds 00811. I like this storage shed because it's multi-purpose storage. Today storage sheds come in all types of shapes, different sizes and even diverse materials. 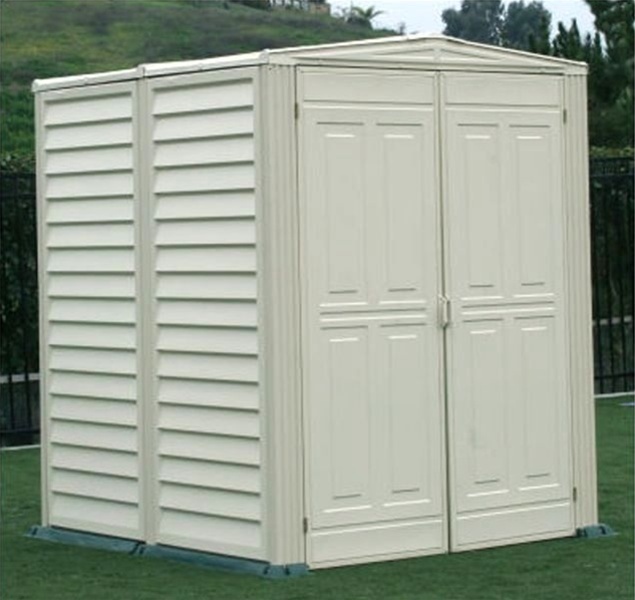 There is a vast assortment of sheds with innumerable purposes that they can be used for. They can be used for a home office space, personal home gym or even a spa area for your home.